According to March 2016 sales report unveiled by Maruti Suzuki, the Swift Dzire is once again in the list of top 2 highest selling cars in India. Since its debut in the year 2008, the Maruti Swift is leading the Indian automobile industry with highest number of sales just after Maruti’s Alto. Get Maruti Dzire for Test Drive! Provide your details so that we can arrange a test drive of Maruti Dzire for you at your city! 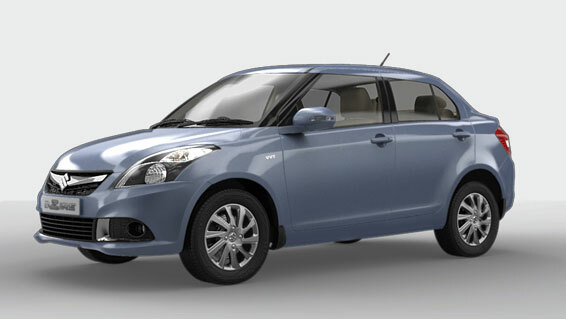 The all new Maruti Swift is offered in both petrol as well as diesel variants. And very recently, the company has also launched the Maruti Swift in AGS Diesel version ( Auto gear shift) and petrol AT version where one could have clutch-free driving experience. 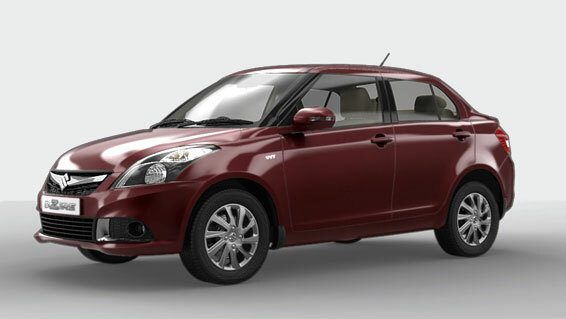 Maruti Suzuki claims a fuel efficiency of 26.59 Kmpl for its diesel AGS version and 18.5 Kmpl for its Petrol AT version. When it comes to manual gearbox variants, the Swift Dzire petrol delivers a mileage of 20.85 Kmpl and the diesel car offers a mileage of 26.59 Kmpl. The top trims of Suzuki Swift like ZXi/ZDi/ZDi AGS gets driver and passenger airbags by default and comes with all the sophisticated features. 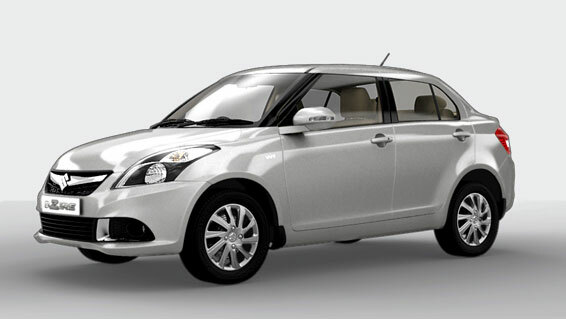 Check out product page of Maruti Swift Dzire for more!